92% of the last 41 homeowners who have registered their warranty are satisfied with this product. We purchased a enerzone 2.9 back in oct 2009, Just wanted to let you know it is a incredible woodstove! Best on the market for airtight stoves. We maybe selling our house and want to put the same stove in the place we are looking to purchase, hope you haven't changed it. Keep up the good work! 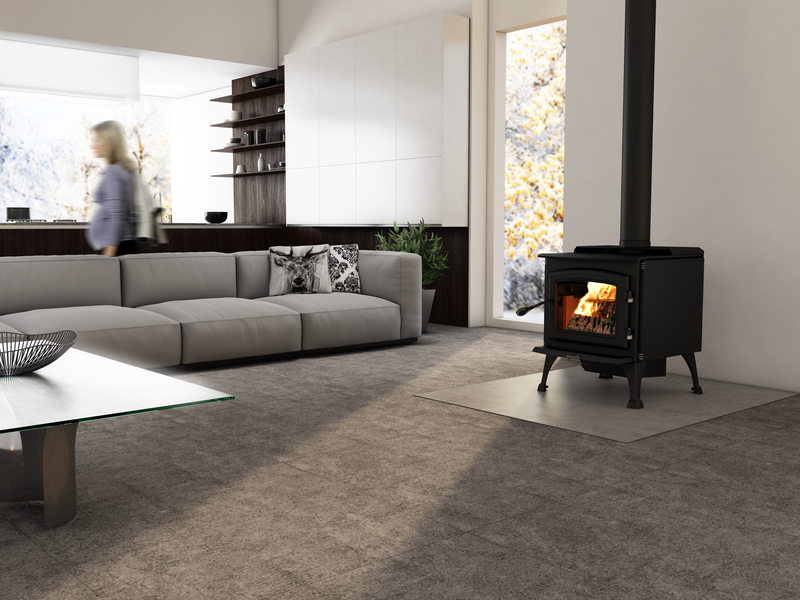 This stove will keep you warm and the burn time assures it will be warm when you get home in the evening. No bells or whistles. Just a stove to keep you warm. Je suis particulièrement étonné du temps de combustion qui semble être réellement 8 à 9 heures.